It is Retro Repin time. What a great party we have been having. Make sure to invite all of your friends. I have been busy doing product reviews over at my YouTube channel. Enough about me lets get to the awesome party. I would love to see Easter pins. I am hoping to host a Easter get together if the weather is good on Easter and I need ideas. 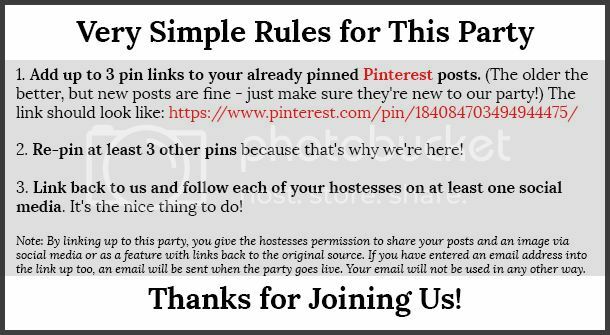 The Retro Re-pin Party is a quick, weekly link party where you can share some of your older (or "retro") pinned blog posts and give them some new exposure while growing your Pinterest reach through re-pins. 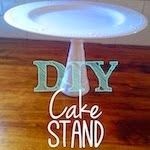 Follow The Retro Re-pin Party Board on Pinterest! Follow Stephanie Powers's board The Retro Re-pin Party Board! on Pinterest.